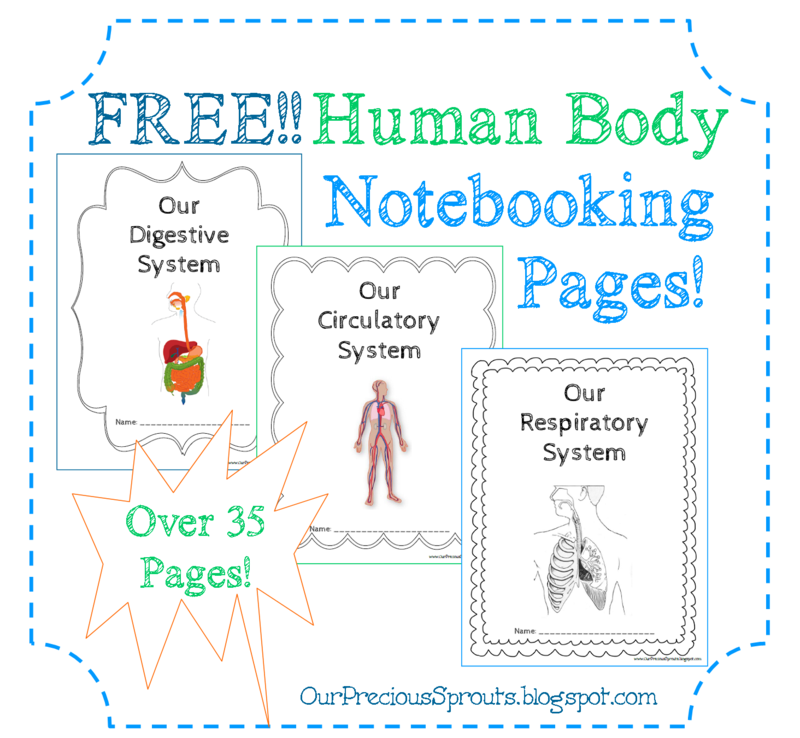 FREE Human Body Notebooking Pages and Resources! 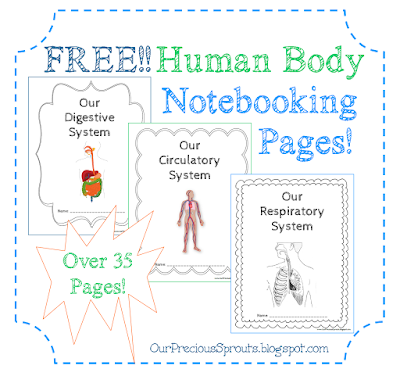 Access my FREE Human Body Notebooking pages all from one place! 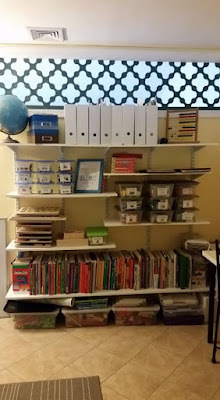 Includes links for online resources and recommended books and videos!! 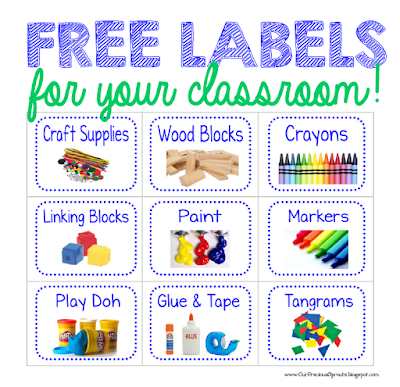 Classroom Makeover and FREE Classroom Labels! Just dropping in real quick to share pics of our new classroom and FREE printable labels. 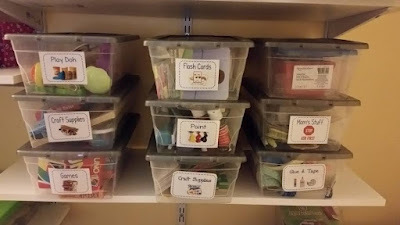 I laminated these and used velcro dots (from ebay) to adhere them to the boxes! 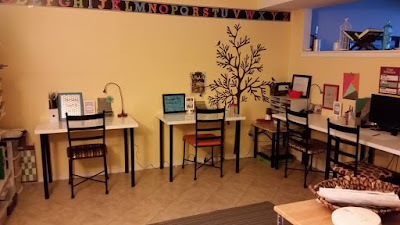 Click here to see how our classroom used to look. 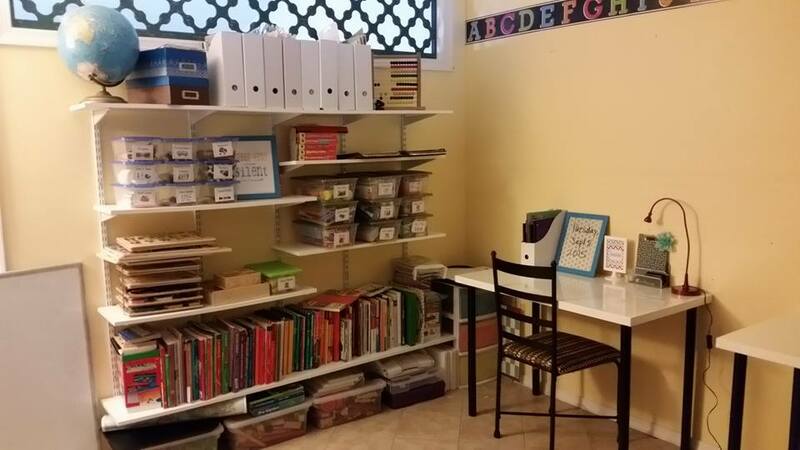 FREE Life Science Curriculum (Lower Elementary) & Biome Projects! My 7 & 8 year olds have been reading through this FREE Life Science Curriculum. 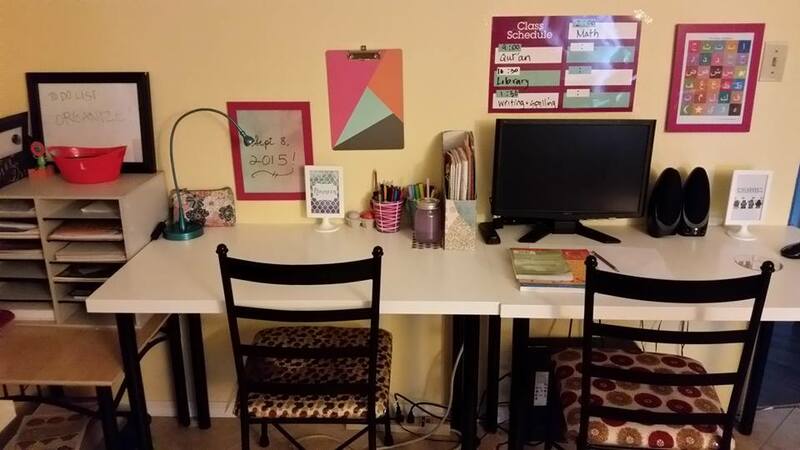 There is a Student Copy and Parents Copy. 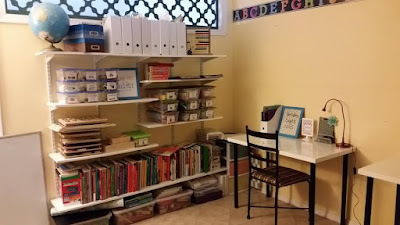 Its a simple read then we supplement with activities and worksheets. We read Unit 3 Chapter 9 yesterday about Acquired and Inherited Traits. 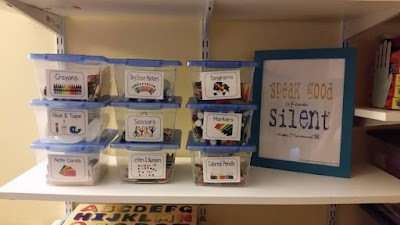 To follow up, Learn.Genetics had some fun activities to do with the kids. Back in Unit 2, the children read about Biomes. We learned about biomes before with my oldest daughter, but this was a nice quick refresher for the younger ones. My 8 yr old created this power point presentation. She did a great job especially for her first time!! Ma sha Allah! Last year, they created their own free websites about a biome of their choice using weebly.com. Alhamdulilah, they really enjoyed it! Even spending their free time to work on it LOL. 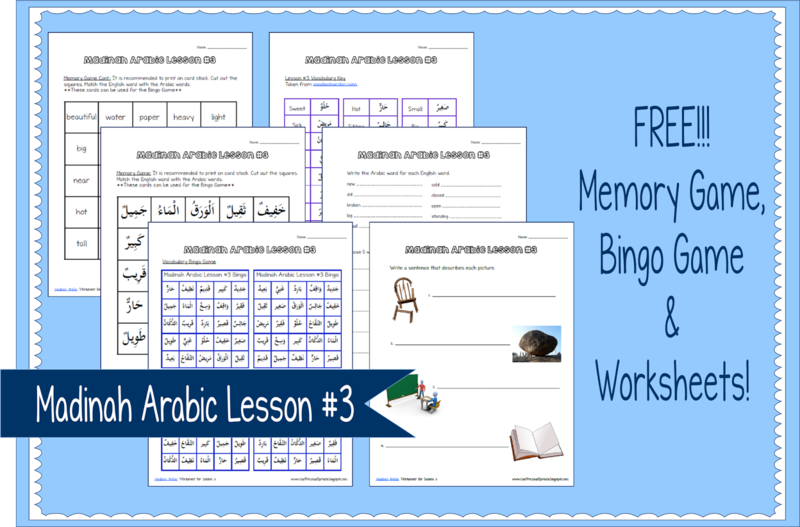 Madinah Arabic Worksheets, Memory Game & BINGO! Assalaamu alaikum wa rahmatuallahi wa barakaatuhu! It's been almost half a year since I've posted! Busy with life, kids and expecting a new member in our family, Alhamdulillah! We picked Madinah Arabic back up recently and gradually creeping through. 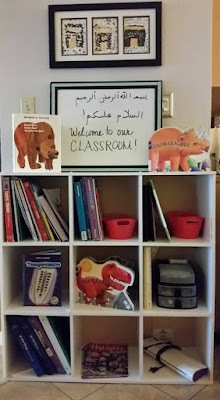 Seems like Lesson 3-4 is a huge hurdle because of all the new vocabulary, ma sha Allah. Here are some worksheets, a memory game and bingo cards I made to help us memorize the words. Enjoy!! *REVISED* Blessed Days of Dhul-Hijjah Activity Book!! Getting ready for Dhul-Hijjah again, subhanAllah! May Allah bless all our brothers and sisters with a safe journey and accept their worship and du'aa. Ameen!! May Allah bless us all to be able to embark this journey at least once in our lifetime! Ameen!! I've made some revisions to my Dhul-Hijjah activity book from last year. I hope you and your children enjoy it, in sha Allah!! Get your Blessed Days of Dhul-Hijjah Activity Book here!! PRINTABLE! 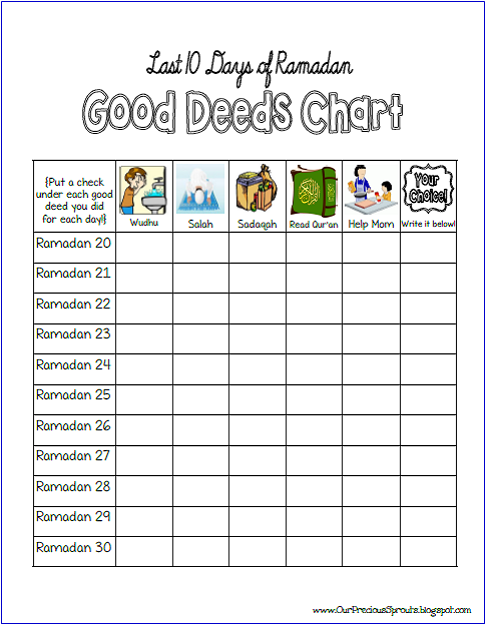 Last 10 Days of Ramadaan Good Deeds Chart! 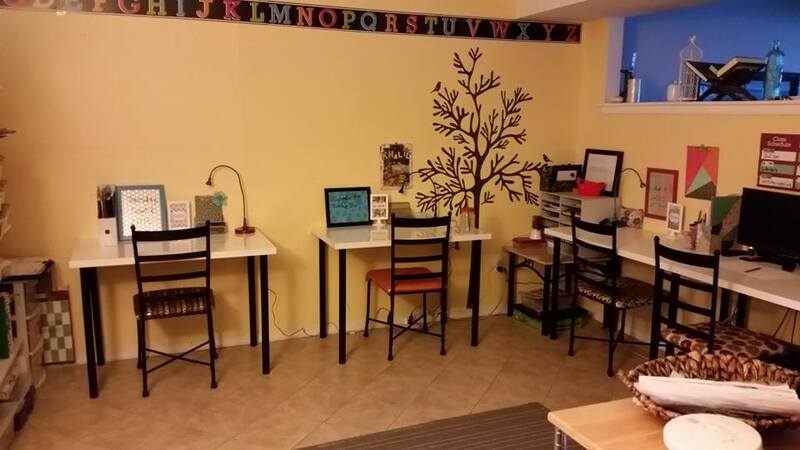 A good sister friend and I run a local Islamic summer camp designed for children ages 7-12. This is Camp Mu'mineen's third year , Alhamdulillah! Yesterday we had the humble opportunity to feed the needy at a local food pantry, Alhamdulillah. It was also the last day of our first camp session as we break for the last ten days of Ramadaan and Eid, inshaAllah. 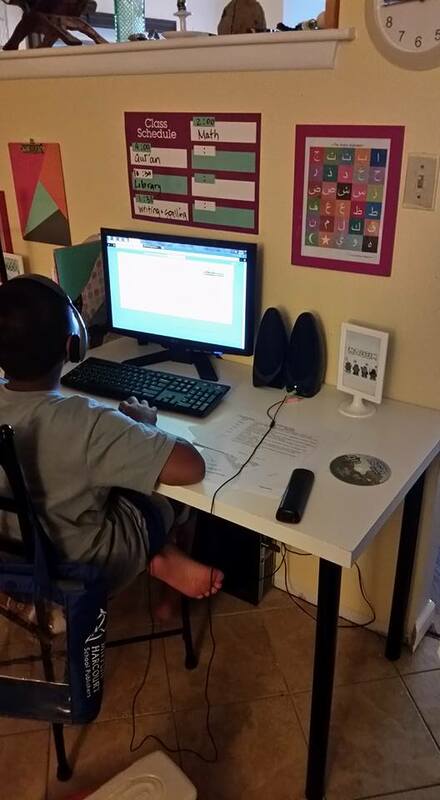 Before we let the children go on break, we gave them a "Last 10 days of Ramadaan" challenge. 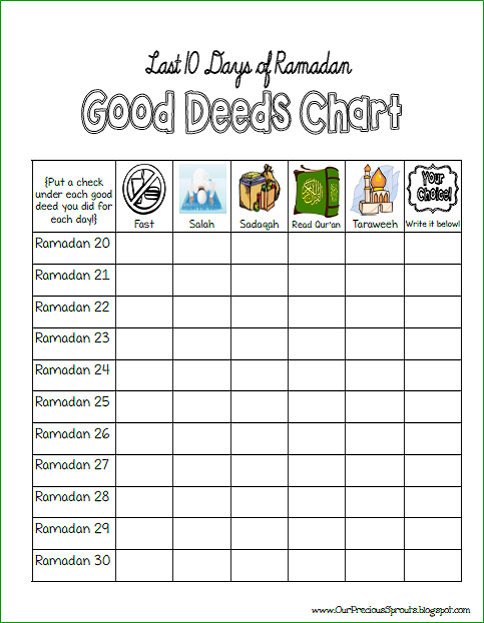 They have to track their good deeds and bring this chart back to receive a small gift from us! 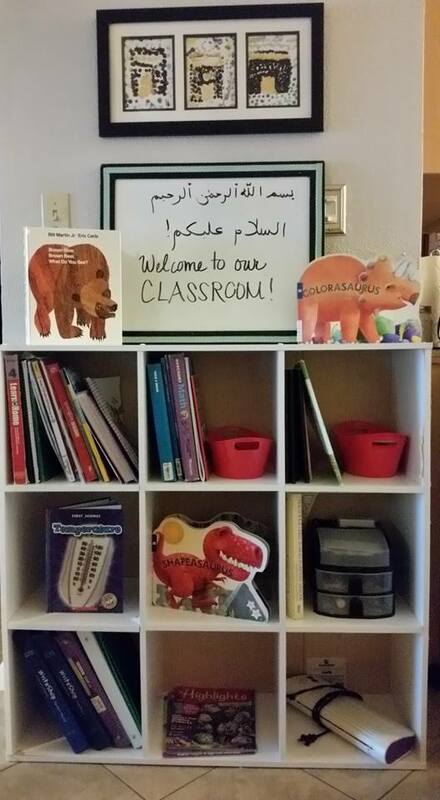 I got the idea from a chart we downloaded years ago at Islamic Bulletin Boards. I made two slightly different versions. They are on one file. 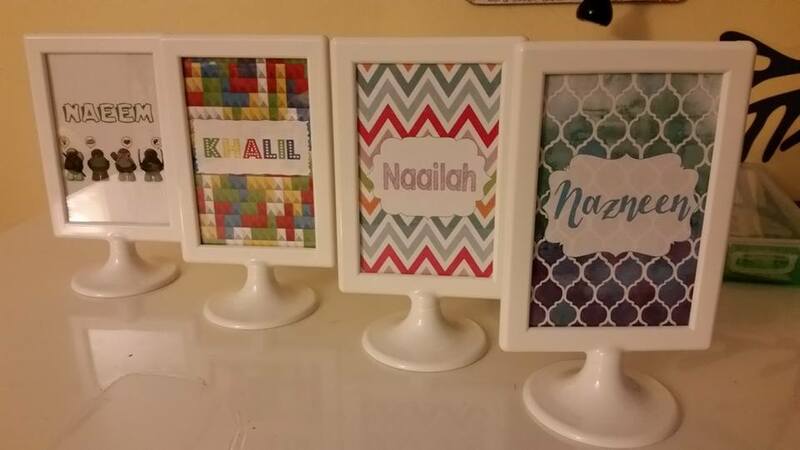 The second one would be more suitable for older children inshaAllah. The Sunan of Eid Al-Fitr Coloring Book!! FREE PRINTABLE! 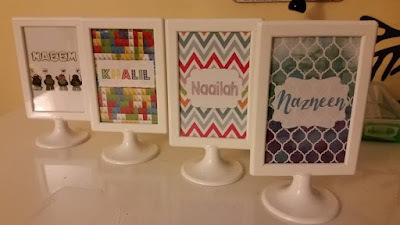 This Ramadaan as I peruse through pin after pin and blog after blog of all the lovely Ramadaan printables, I noticed a lack of resources on the Sunan of Eid for children. Sooo...last night I decided to make one!! 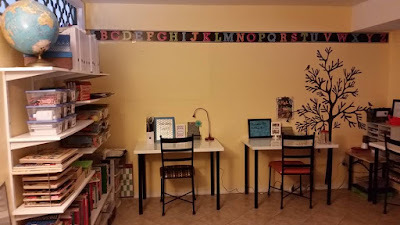 You can print it as a full page or 2 on a page will work as well to save on ink and paper. I hope you and your children will enjoy it inshaAllah. Click on Link Below to Subscribe! Visit Jamy Umm Khalil's profile on Pinterest.